The list of most popular, influential and effective women of the world. The ranking is as per Forbes Magazine. 1. Angela Merkel: She has been the first female German Chancellor since 2005. She is the most powerful women of the world for eighth year out of last 10 years( Forbes Magazine). She has been the savior in the Euro crises and is considered as the backbone of the European Union. 2. 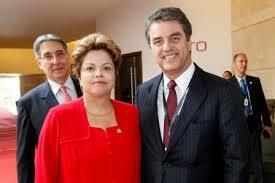 Dilma Rousseff aged 66 years: She is the President of Brazil since 2011. 3. Sonia Gandhi: She revived the Congress party in 2004 and denied the election to the Prime Minister of India, instead settled to lead the party as the President. 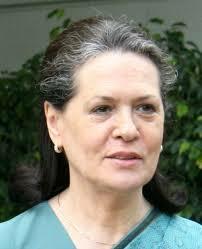 She has been seen to be more powerful than prime minister Manmohan Singh. She has been on this list since 2004. 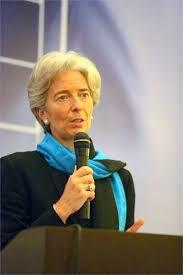 4.Christine Leggard: She is first woman President of International Monetary Fund. 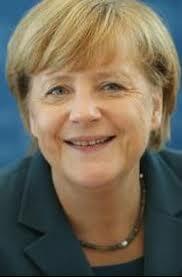 After German Chancellor Angela Merkel she is 2nd woman fighting to control and solve the European monetary crises. She is French born and practiced law in the USA. 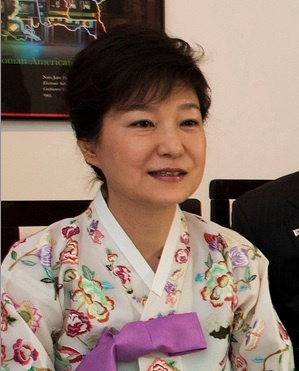 5.Geun-Hye Park: Second time first woman president elect of South Korea. She is an American businesswoman and philanthropist. She is the co-founder of the Bill & Melinda Gates Foundation. 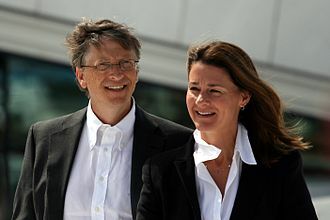 She is the wife of Bill Gates, whom she met while working at Microsoft, where she was project manager for Microsoft Bob, Microsoft Encarta and Expedia. At present the Head of WHO (UNO), Dr Margaret Chan, from the People’s Republic of China, obtained her medical degree from the University of Western Ontario in Canada. She joined the Hong Kong Department of Health in 1978, where her career in public health began.